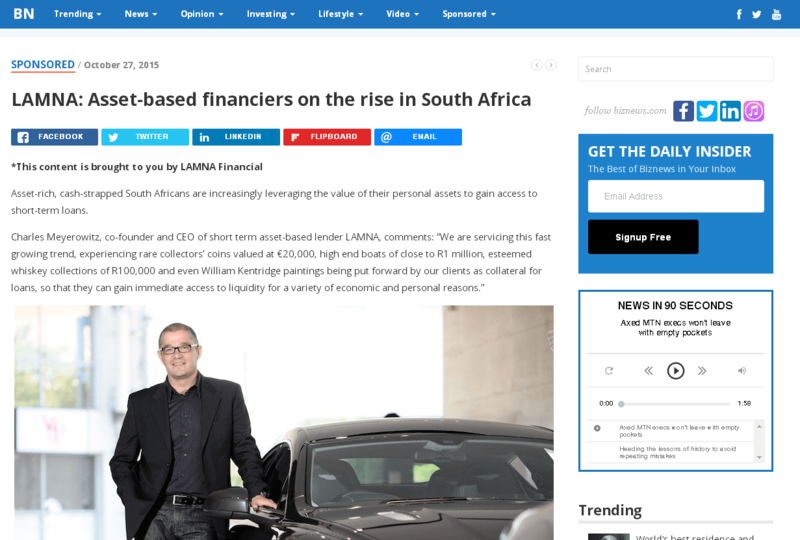 Lamna was recently featured on www.biznews.com. 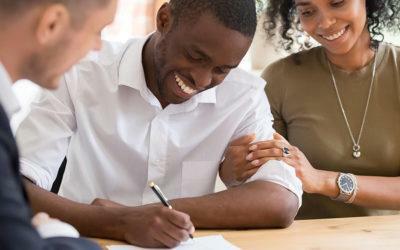 Find out why asset-based financing is on the increase in South Africa. See what customers have to say about lamna. 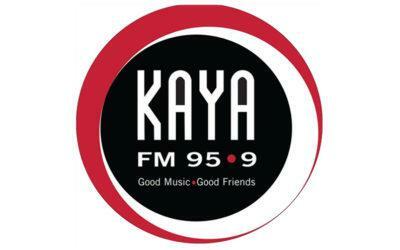 Lamna CEO, Charles Meyerowitz, was recently interviewed in the Kaya.fm’s Bizz segment.